How to connect Return Magic to my ShipHero inventory? What happens if a customer is outside of my return window? How can I tag my products for my tag rules or exclusions? How do discount rules work? How are my customers charged for the return fee? When does the return window start? How to block certain returns? How does the approval of returns work? How can I automatically restock items to my inventory? 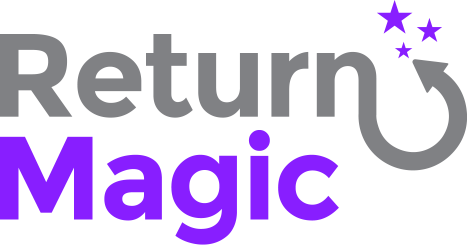 With Return Magic, you can choose to set a fee for your returns. You can choose how to call this fee in your Settings, under Languages & Currencies > Legal. Note that some countries have regulations around fees associated to returns, so just make sure to choose a wording that is aligned with the type of fee you are allowed to charge your customers! To add a return fee, head to your Settings, under Policies > Rules, and click on "Edit" next to the return option to which you want to add a fee. Please note that Return Magic does not emit any refunds when you process exchanges. Since the exchange process is manual at the moment, just make sure you take into account any fees when processing exchanges for your customers.